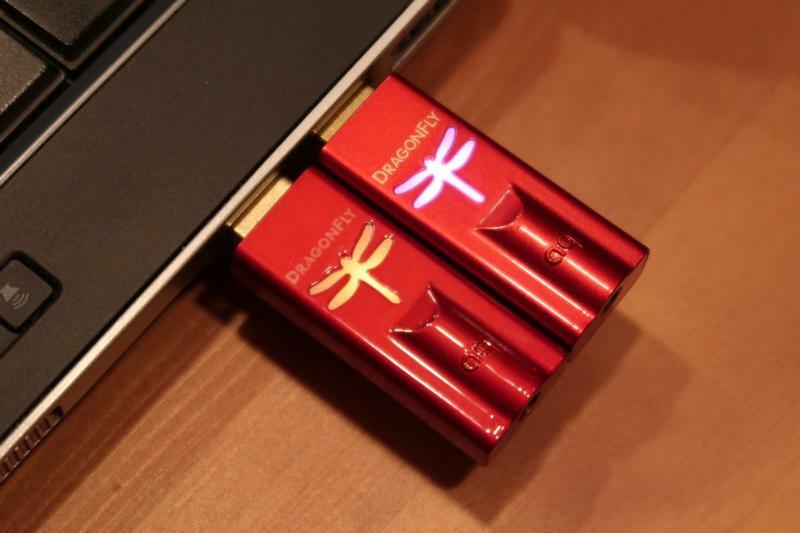 AudioQuest's DragonFly Red and DragonFly Black are the perfect headphone amplifiers and DAC's for those who want something extremely portable that significantly improves sound quality. Many people assume that in order to maximize sound output, you're required to upgrade headphones. 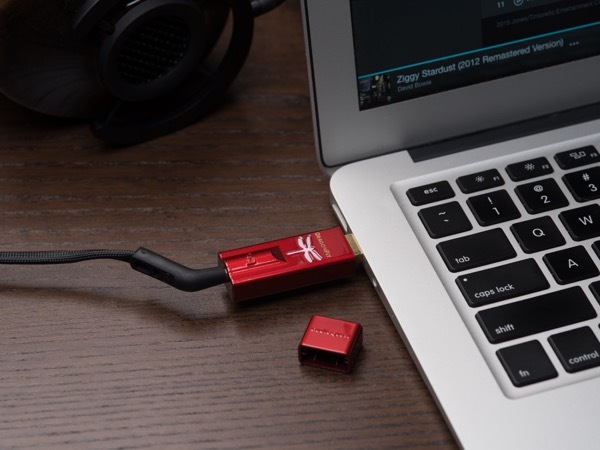 The DragonFly Red and Black solve this issue, as the digital to analogue converter determines the quality of the signal that is sent to your headphones or other audio devices. 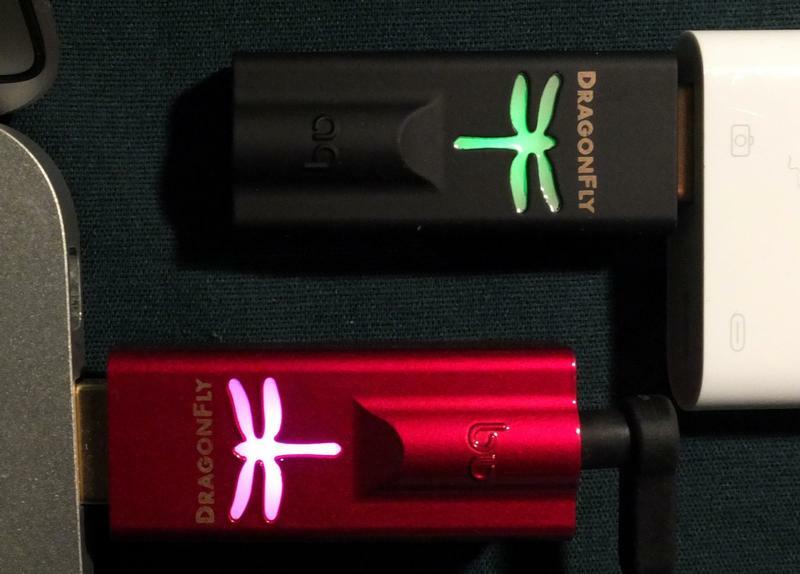 The DragonFly Red and Black can easily be connected to your computer in the USB port, or to your phone, using an OTG (on the go) cable. When using various media streaming services volume should be set to maximum, as DragonFly's have analogue control for the volume which means that greater resolution can be achieved for all listening levels. When in use, the DragonFly lights up various colours, indicating the resolution of the incoming signal. So far, while playing around with these DACs, we have witnessed four different colours. There may be more colours that can be achieved from altering the music streaming service used and using higher grade audio equipment, however we have not yet experienced these. 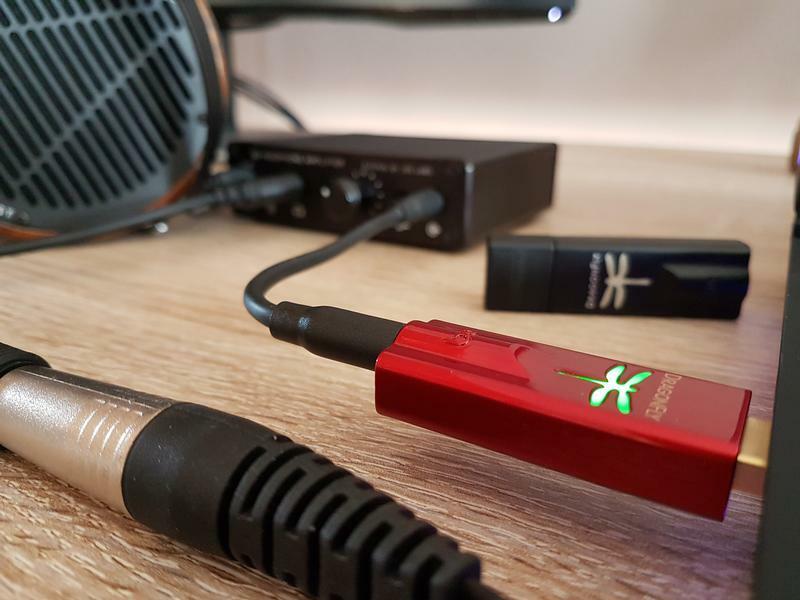 So if you're in the market for an extremely affordable and portable DAC and headphone amplifier that noticeably improves sound quality, then the DragonFly Red or Black is for you!